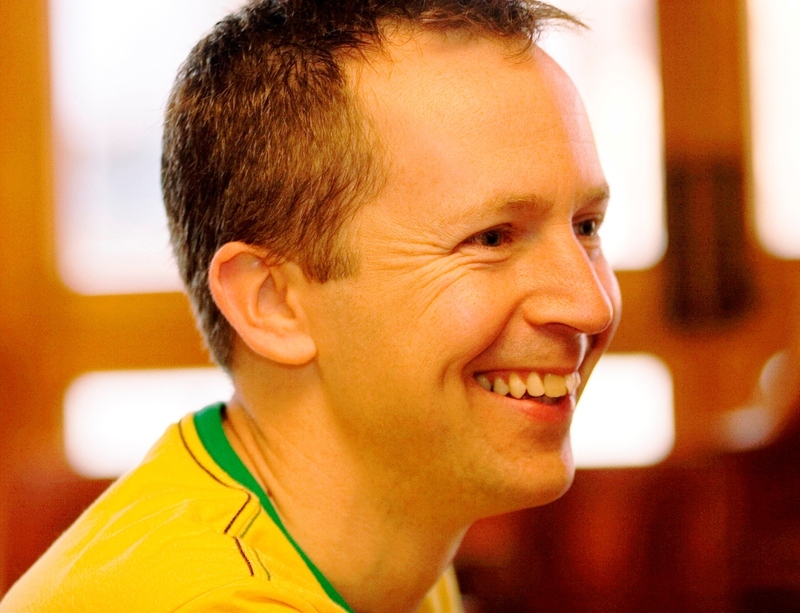 Dr Chris Doran is the Founder and Director of Geomerics, a company specialising in graphics software for the games industry. In 2013 Geomerics was acquired by ARM, the Cambridge-based chip design company. Chris is a regular speaker at major international conferences and is a Director of Studies for Sidney Sussex College, Cambridge. 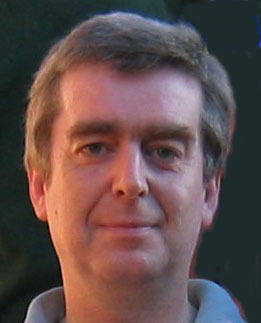 Professor Anthony Lasenby is a member of the Astrophysics Group at the Cavendish Laboratory Cambridge, and Deputy Director of the Kavli Institute for Cosmology, Cambridge. Anthony’s main fields of interest are in cosmology, the Cosmic Microwave Background radiation, gravitational theory and mathematical physics.